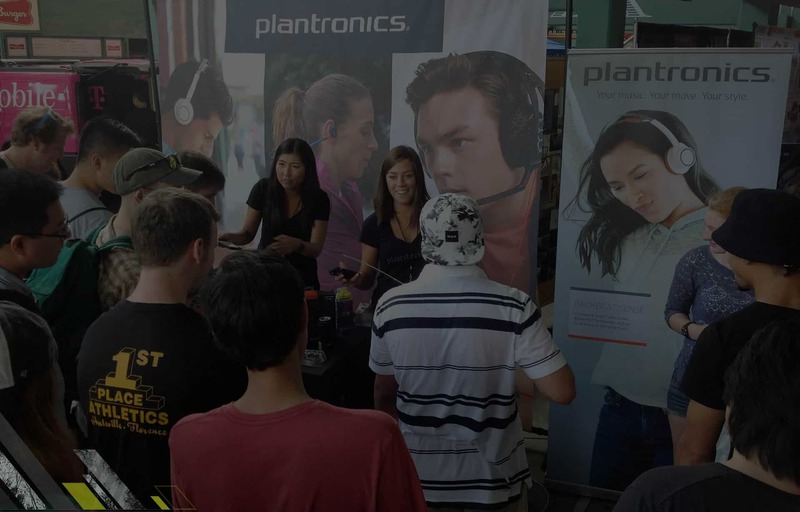 Campus Commandos helped Plantronics promote the BackBeat Series Headphones through a one day student event. Students had the chance to win a pair of headphones. Through a variety of activities, Campus Commandos demonstrated how BackBeat FIT is the only pair of headphones catered for the daily grind of the running college student. 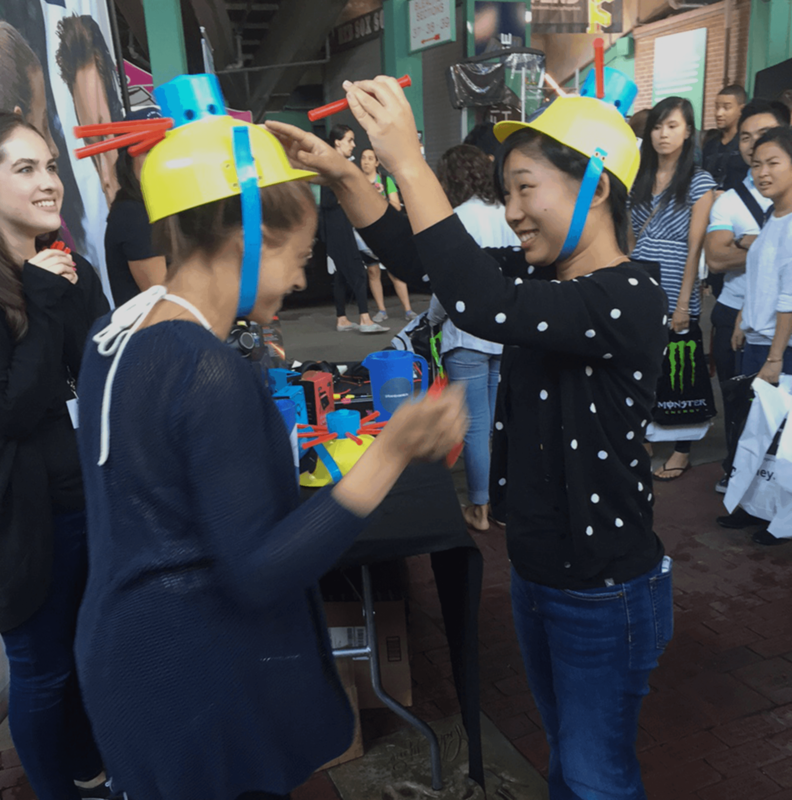 The wet head hats and fishing pool gave students a firsthand experience into BackBeat FIT’s water resistance in a socially playful environment while our jump rope contest pushed students to their limit while showing how the headphones stayed on through it all. In order to play, students had to give us their email address or follow us on social media. Throughout the event we had pairs of BackBeat FIT and BackBeat SENSE on hand for trials and testimonials. Our reps conducted brief video interviews with the students, reinforcing the actual products they experienced. 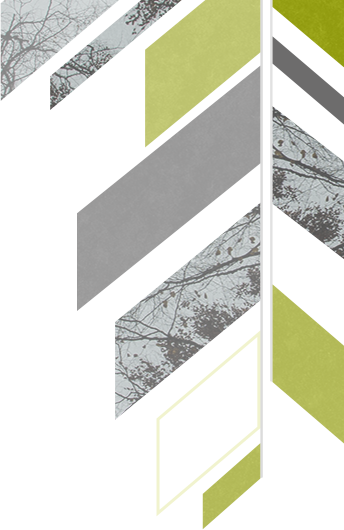 Plantronics is largely known in the B2B category. 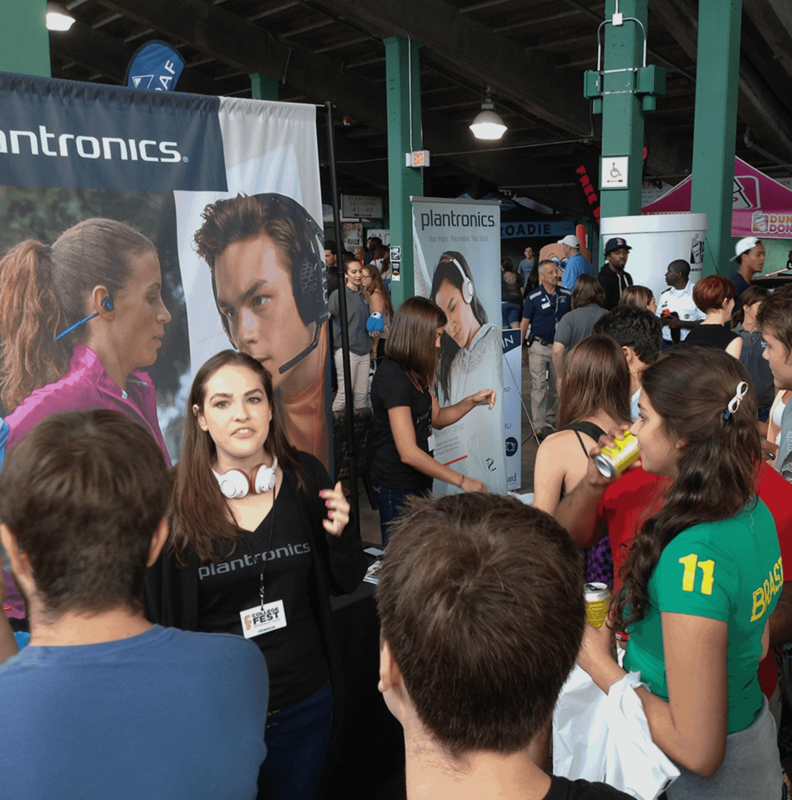 This single event raised awareness that Plantronics is also B2C and continually outperforms competitors in reviews.